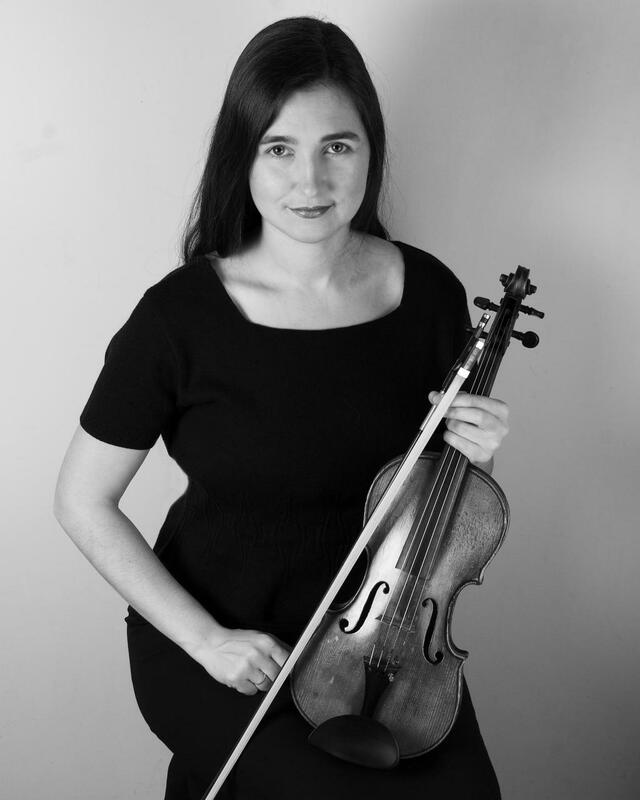 Olga Voronova (violin) has been working at the Tallinn Chamber Orchestra since 1995. Since 2001, she is a member of Tallinn String Quartet. In 2003, the quartet was awarded the annual prize of Estonian Music Counsil and in 2005, the quartet released a CD with Estonian composers’ works including Kuldar Sink, Alo Põldmäe, Mari Vihmand, Toivo Tulev and Arvo Pärt. Olga Voronova has played solo with the Estonian National Symphony Orchestra, the Tallinn Chamber Orchestra, Narva City Symphony Orchestra, symphony orchestras of the Estonian Academy of Music and Theatre and the Tallinn Music High School. Voronova has given solo recitals and often performed chamber music with her long-time partners, pianist Mati Mikalai and cellist Leho karin. She has also played with string quartets in France, Germany, Sweden, Italy, Netherlands, Czech Republic, Belgium and Canada.